Lem's short articles in collection. 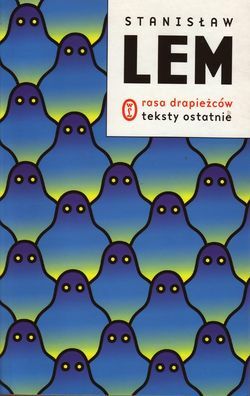 Cover by Przemysław Dębowski. This page was last edited on 5 October 2011, at 14:51.